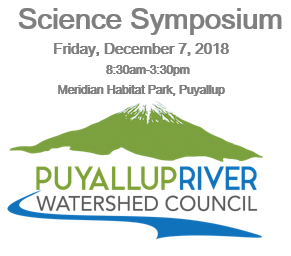 Attend the annual Puyallup Watershed Science Symposium to learn more about the latest science and research in the Puyallup watershed. More details and registration coming this fall! Save the date.